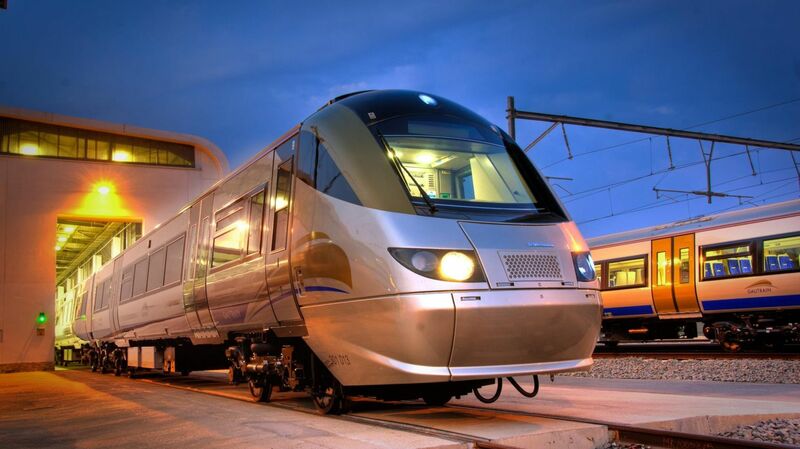 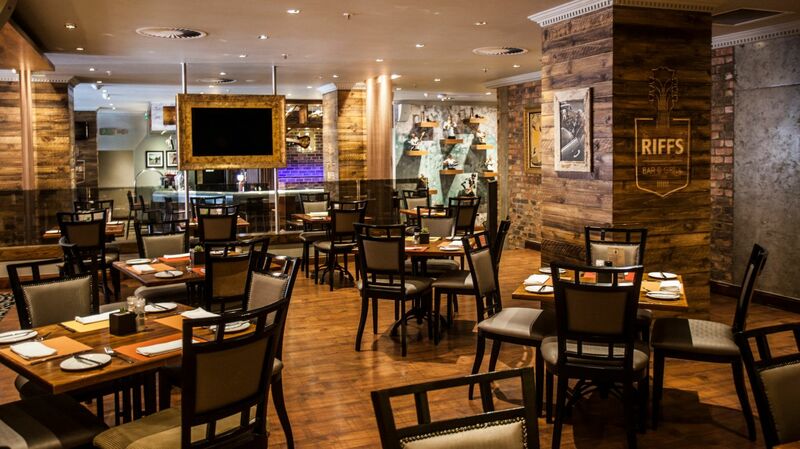 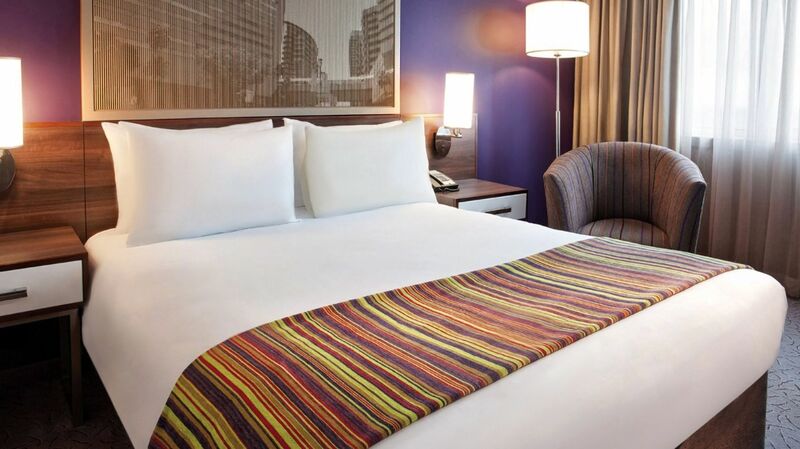 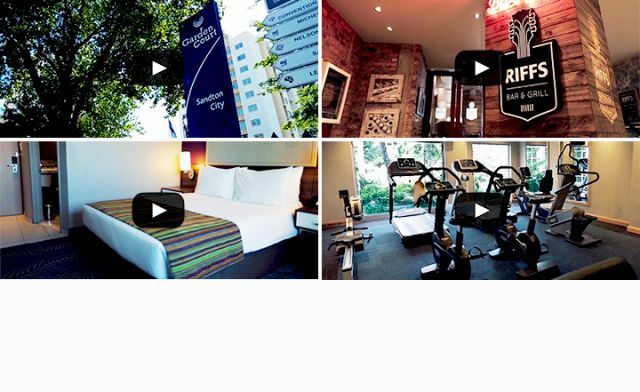 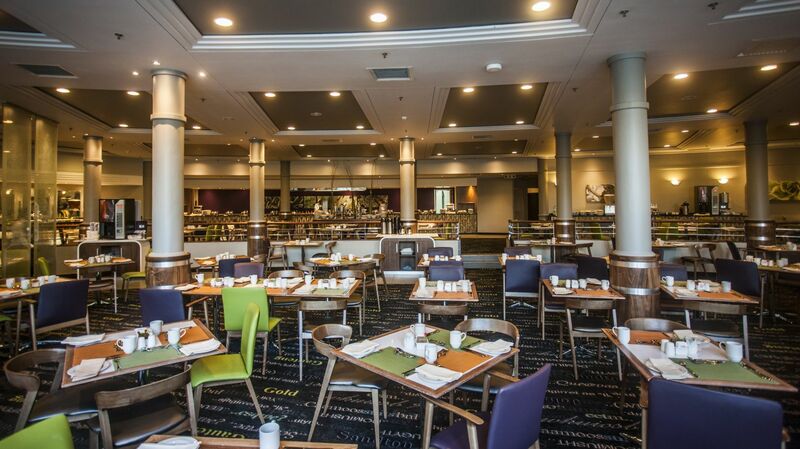 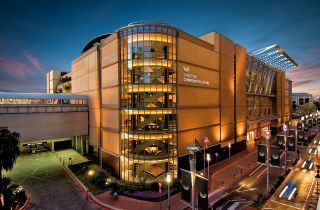 Garden Court Sandton City is the ideal place to stay when travelling for business. 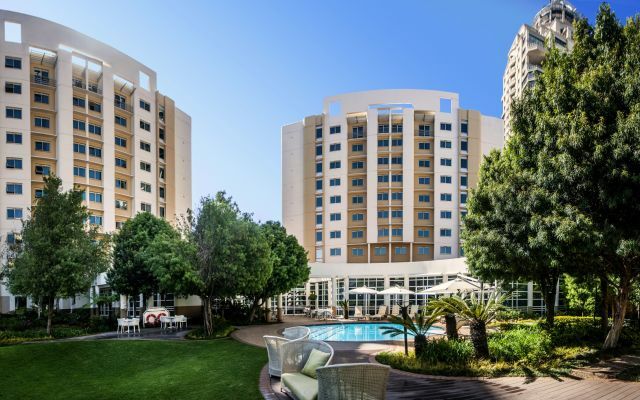 Garden Court Sandton City, located in Johannesburg’s northern suburbs, is ideally suited to the needs of business and leisure guests. 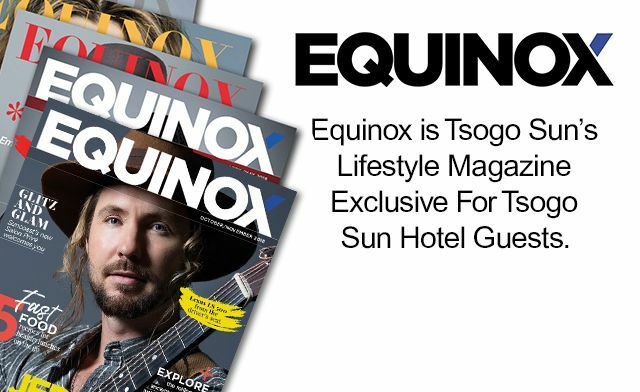 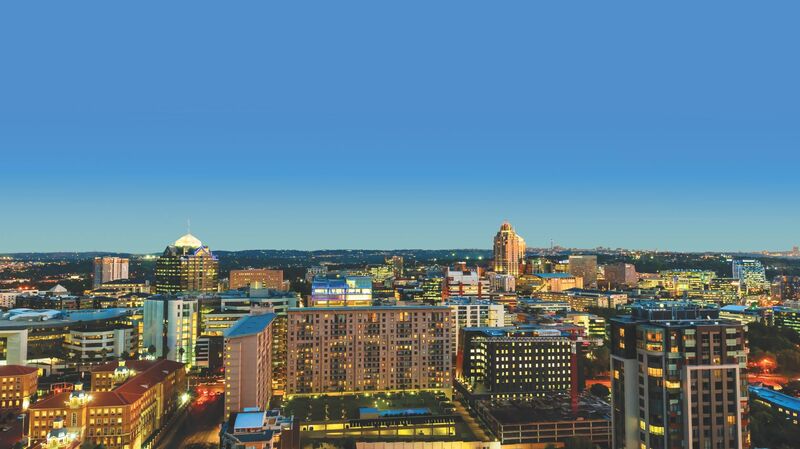 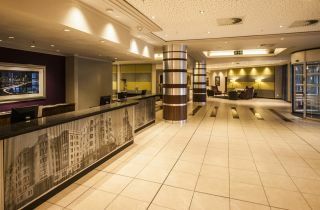 Functional urban design, affordable rates and technology combine to create a city hotel that is informal and relaxed, yet which offers outstanding service and convenience in central Sandton. 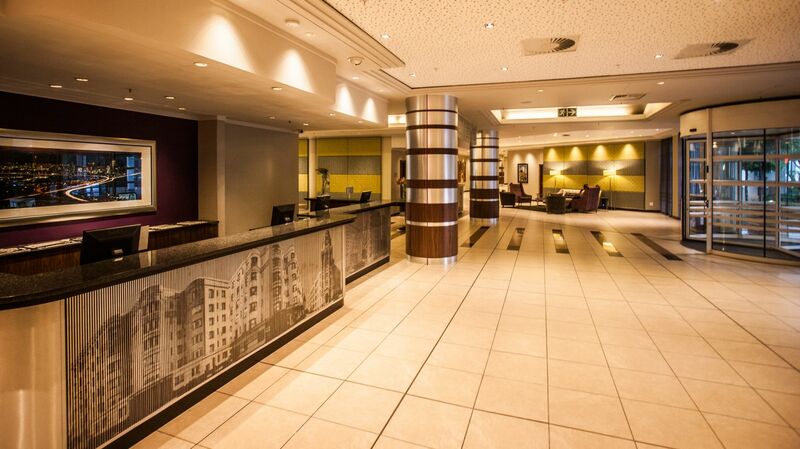 The hotel’s 444 attractive, contemporary en-suite rooms are equipped with amenities which include air conditioning, free WiFi, flat screen television with DStv channels, and in-room tea and coffee facilities - all included in our very affordable rates. 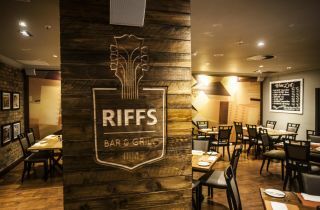 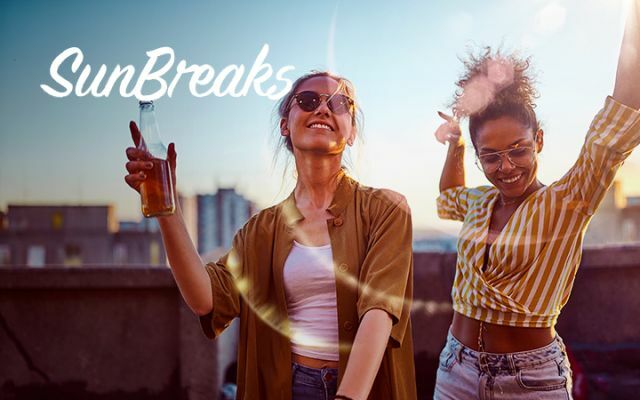 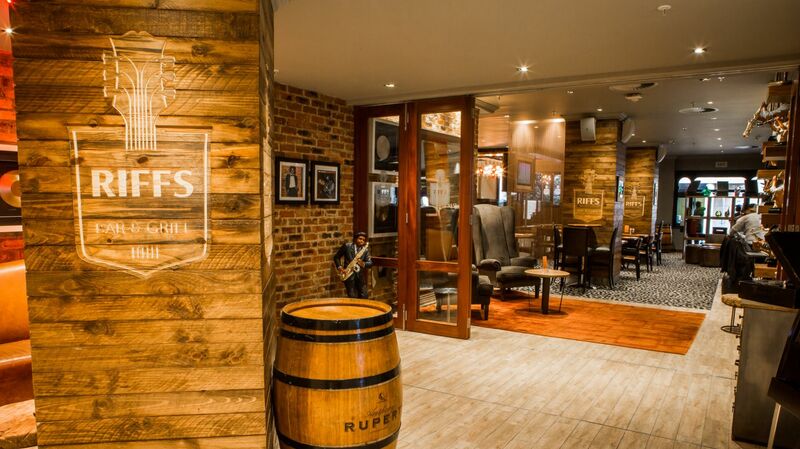 Guests can enjoy meals at Riffs Bar and Grill, while our outdoor swimming pool with garden area and patio is ideal for guests to relax in restful surroundings in the heart of the city. 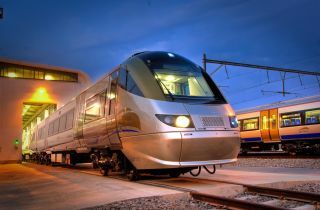 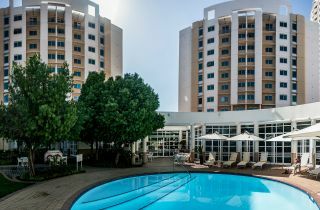 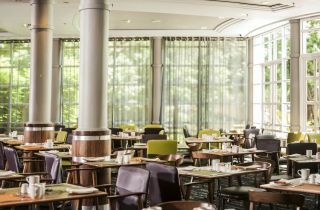 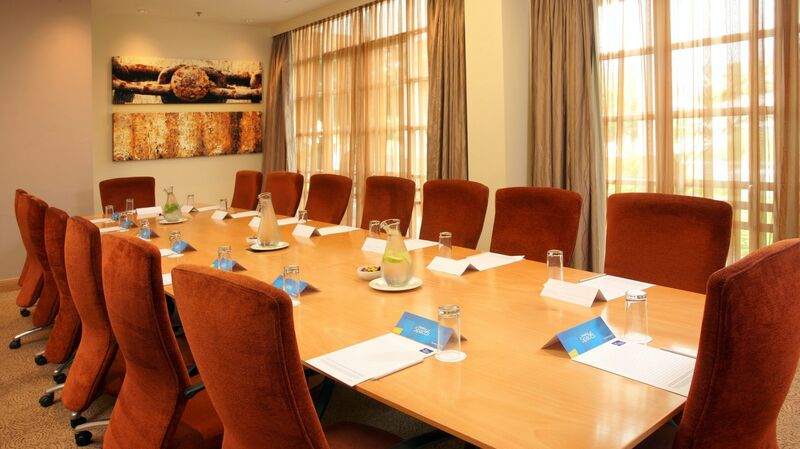 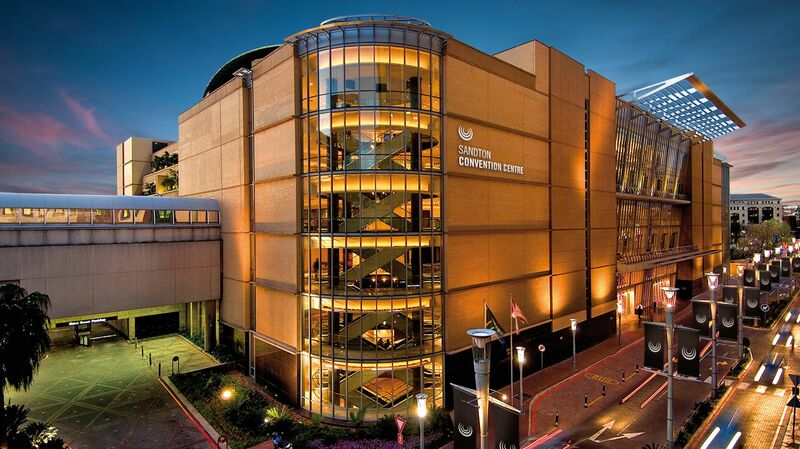 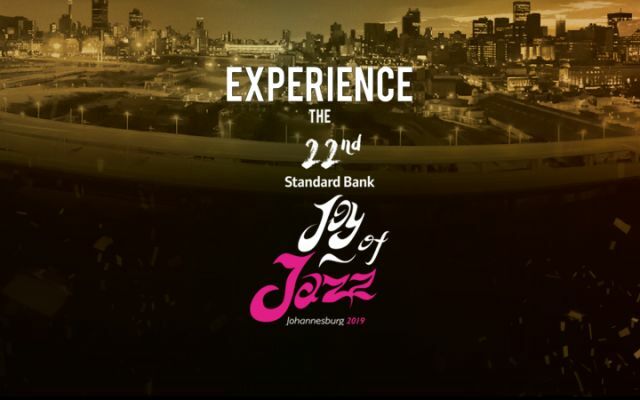 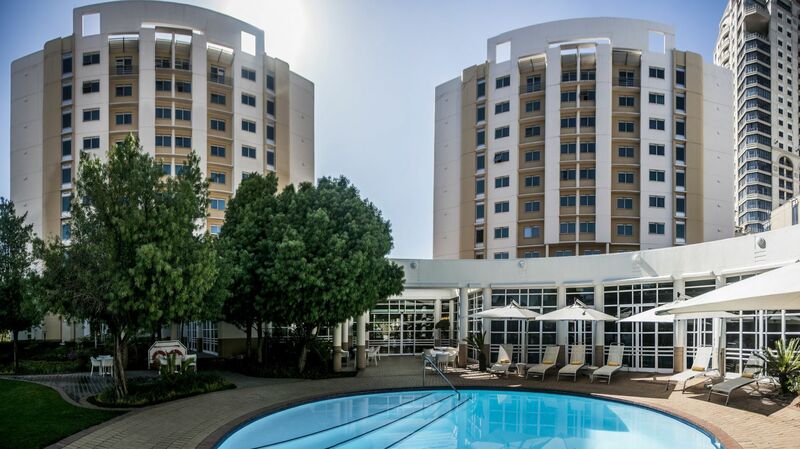 The hotel’s two conference rooms can accommodate up to 16 people each, while the superbly equipped Sandton Convention Centre is adjacent to the hotel.